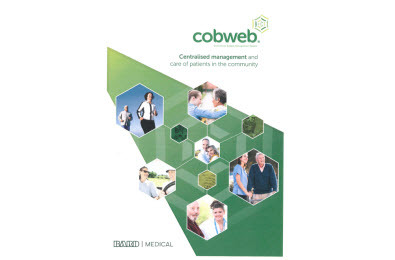 The COBWEB® System is a computer-based software package providing central patient management to deliver the best patient care whilst closely controlling your continence and stoma budget. The proven COBWEB® System can be used by continence/stoma services within the community to monitor and manage prescriptions. The system acts as a database of all continence and stoma patients in your area, helping you review and optimise Drug Tariff product usage within the community. Our experienced team will be on hand to provide support at each stage of implementing the COBWEB® System, from developing your business case through to installing the system and providing on-site training for all appropriate staff. North Manchester CCG saved 25% on their prescribing budget in year one for continence and stoma products in the community. This saving funded one new Stoma Care Nurse post.